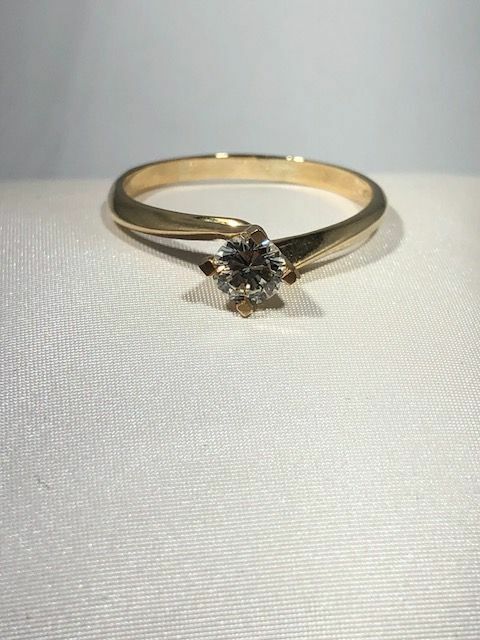 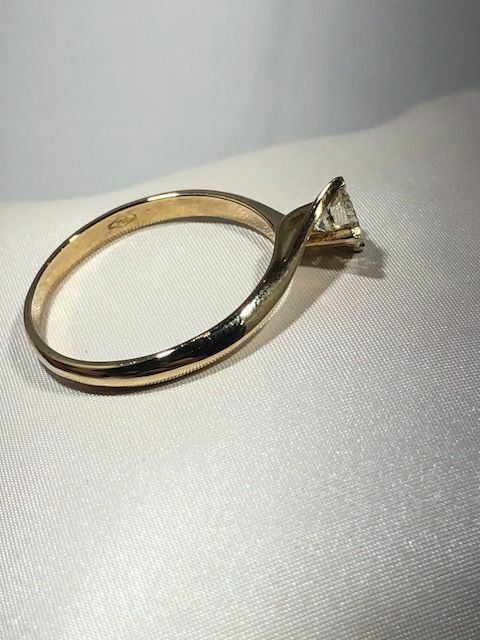 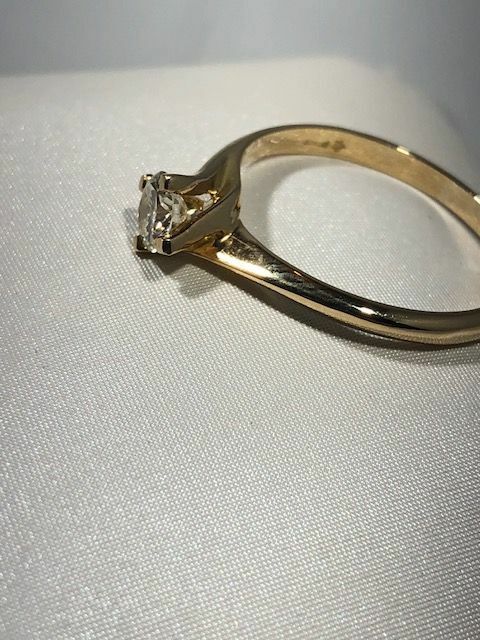 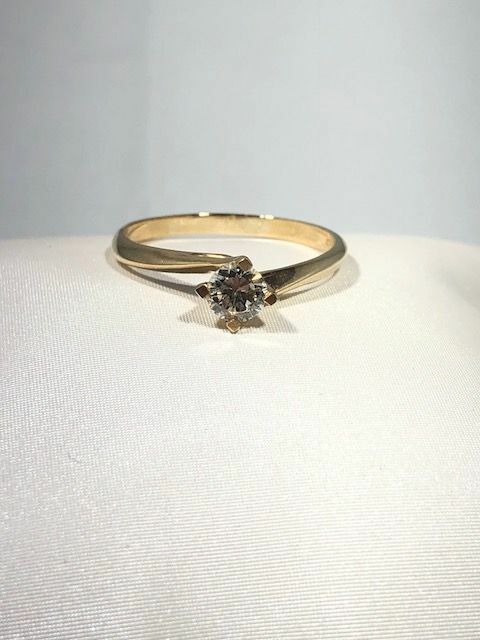 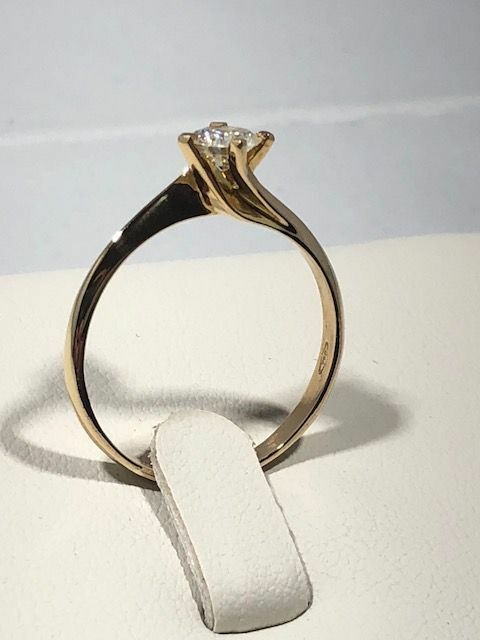 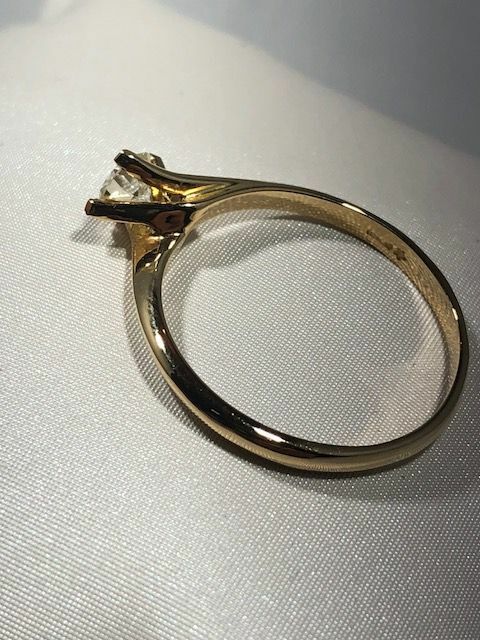 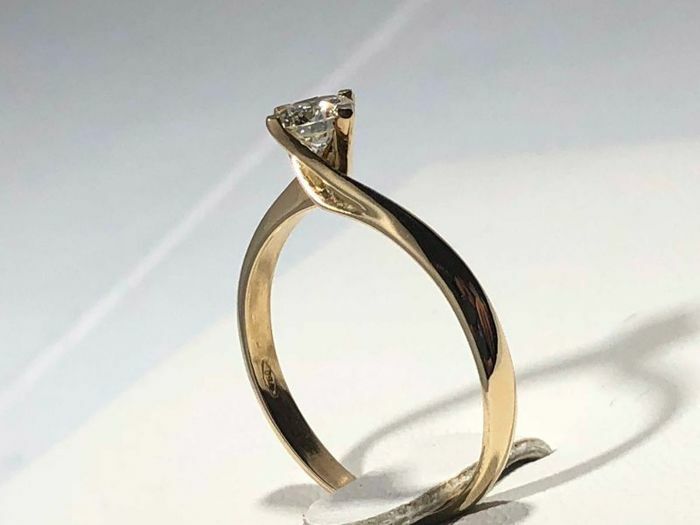 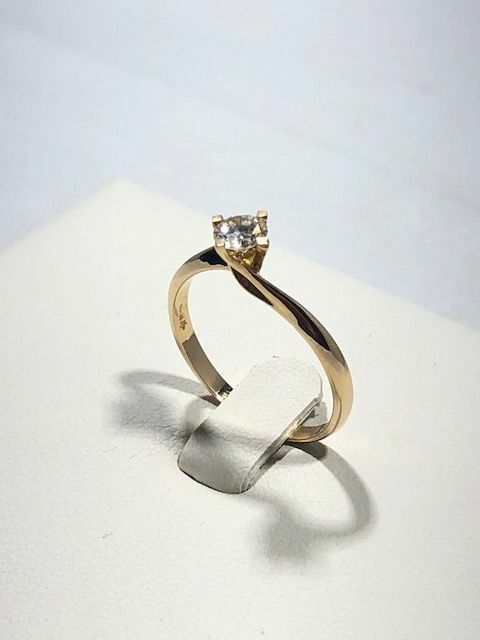 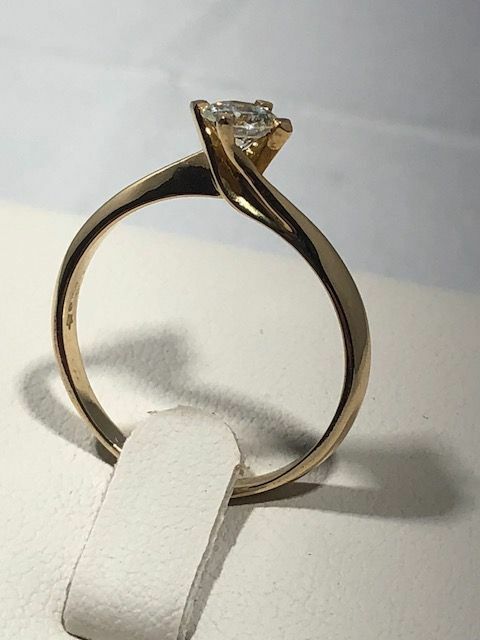 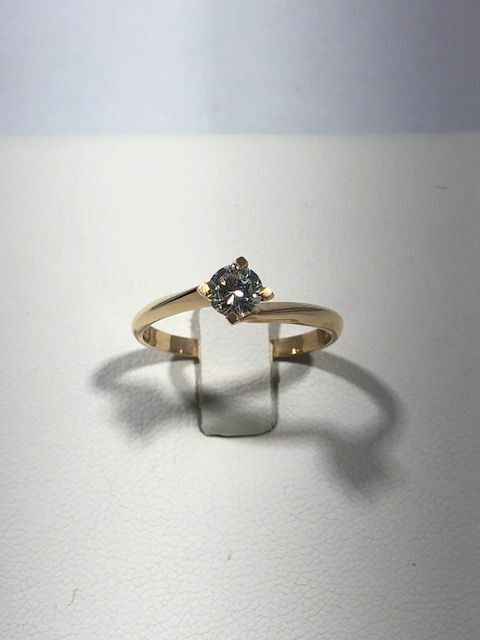 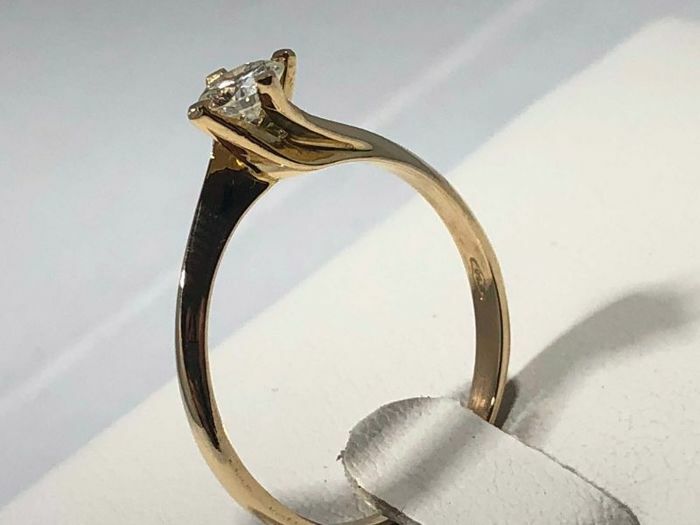 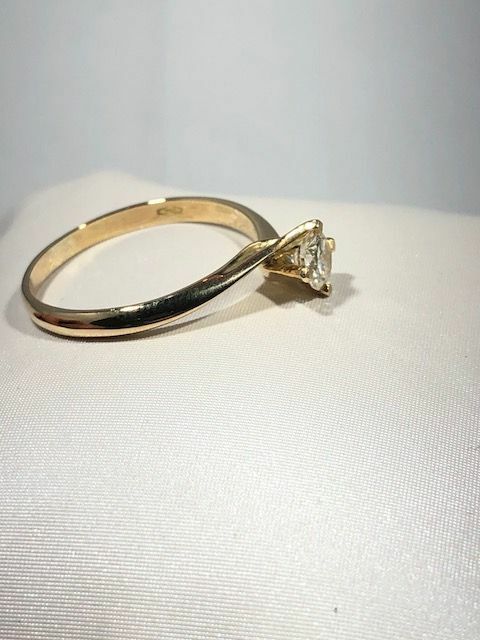 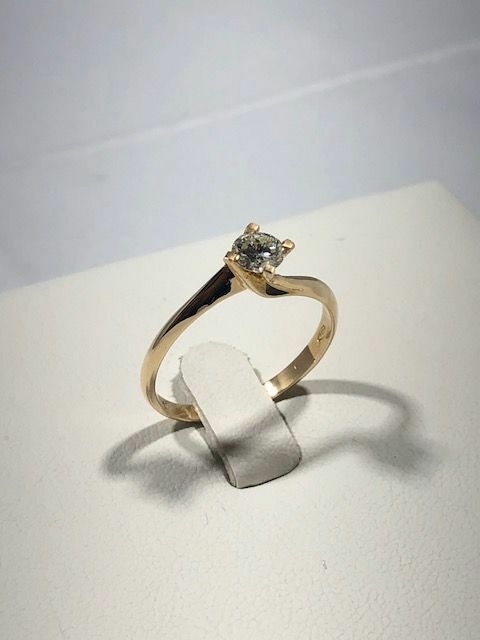 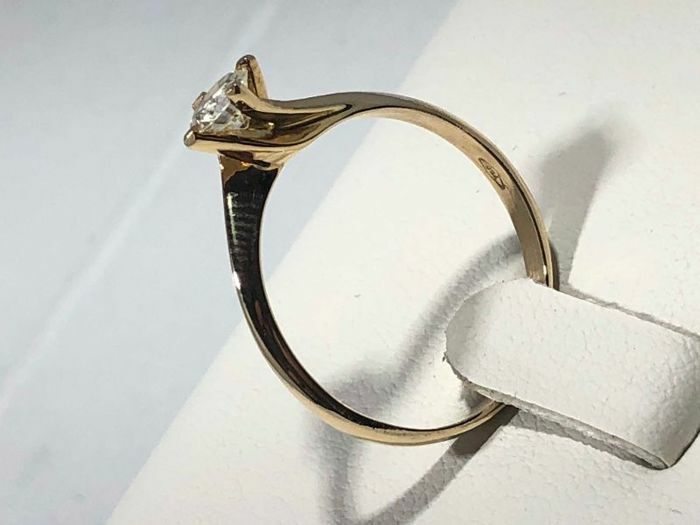 Once the purchase is confirmed, send us a message and we will resize the ring to your requirements, or we will make a new one with the same specifications within one business day. 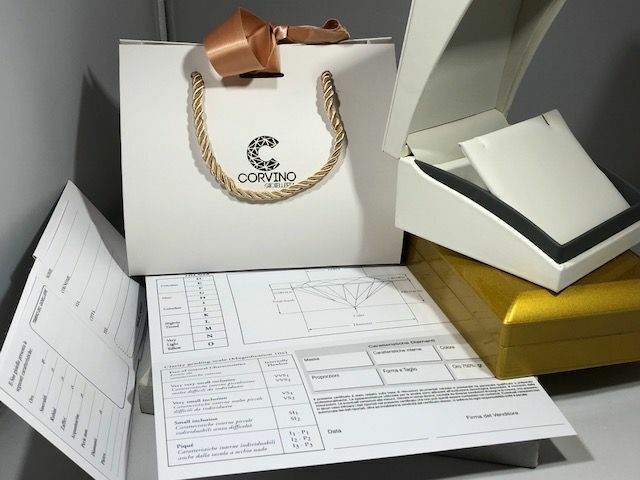 The item is new and will be sent in a luxury jewellery box with all its certifications. 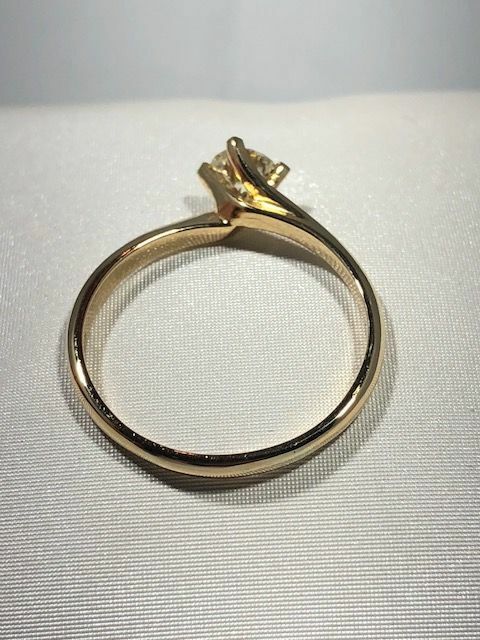 We are a jewellery shop and you can therefore safely purchase items from us. 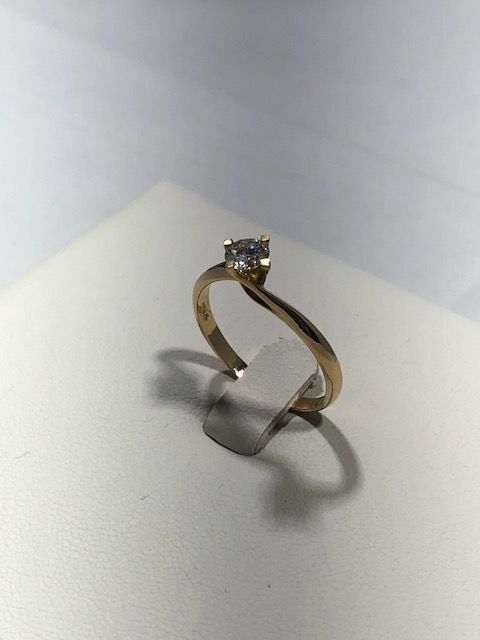 We inspect and polish each item of jewellery before it is dispatched. Fast and secure shipping with insurance.